I am getting this error in web part. 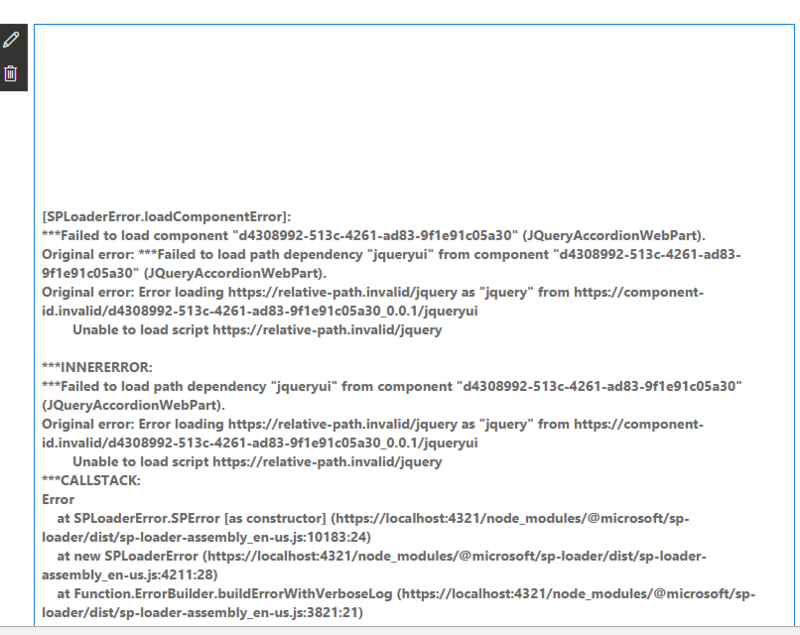 if I load jqury alone, it works fine but when I load both jquery and jqueryUI, I get this error. 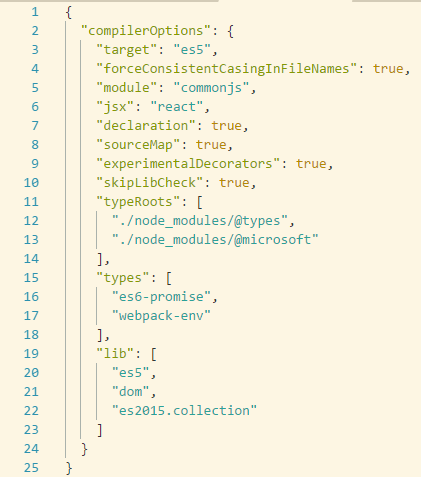 If you look closely in that index.d.ts file for jquery-ui, you will not find any module export statement. 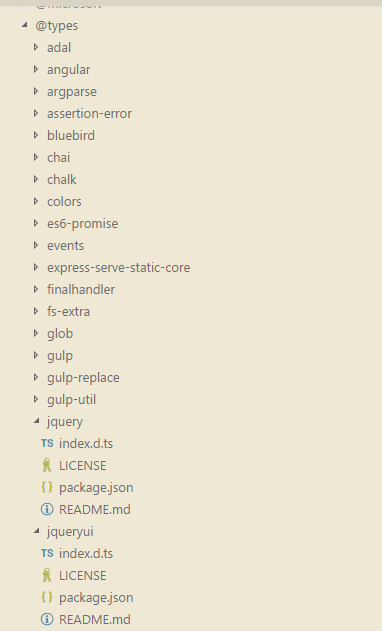 As we see on config.json screenshot jQuery UI file reference is not trusted. So please replace you jQuery ui file reference. Not the answer you're looking for? Browse other questions tagged jquery spfx-webparts client-webpart or ask your own question.